We create and sell beautiful, highly customizable and easy to use WordPress themes. 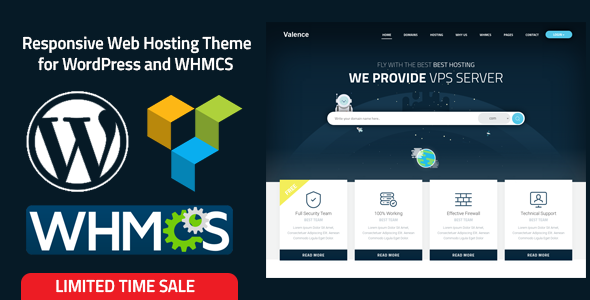 Using one of our themes will allow you to create websites in minutes, saving countless hours. All our themes are clean, modern and fully responsive to ensure your website stands out from the crowd and looks good on any device. We create each theme with care, and only release the best possible themes. Our code is high quality. With endless customisable options, create your website how you want it. Be creative. Each theme comes with comprehensive documentation to help you hit the ground running. We’ve been around the block. We have over 30,000 customers who choose our themes for their creative projects. We offer professional & lightning fast support, with the highest satisfaction rating around.